Make sure to follow these rules when giving rides in South Carolina, and to keep an eye on your email for important news and updates from Lyft. If you're applying to become a driver in South Carolina, check out the application steps. At the Pep Boys locations listed in the table, you can get an inspection for about $15. Heads up: Drivers are required to display the Lyft emblem while in driver mode. Check the image above for where to place your Lyft emblem. Be sure to display it correctly to avoid citations and fines. If you’ve recently been approved to drive, you should receive your Lyft emblem shortly. 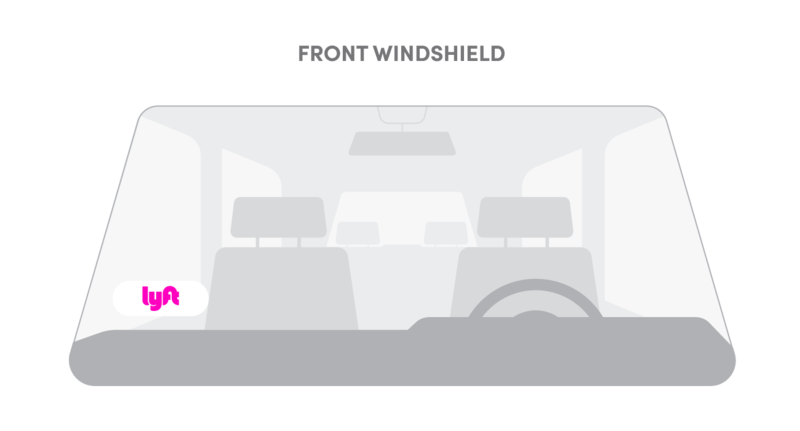 If you didn't get one or need a new one, place an order in the Vehicles tab of the Driver Dashboard. When you move to South Carolina, be sure to have your vehicle inspected within 30 days. Moving from South Carolina to a different state? Find your new market here to see what steps you'll need to take.